Our Captain’s Classic Blanket and Throw features a bird’s eye pattern in light blue and ivory. 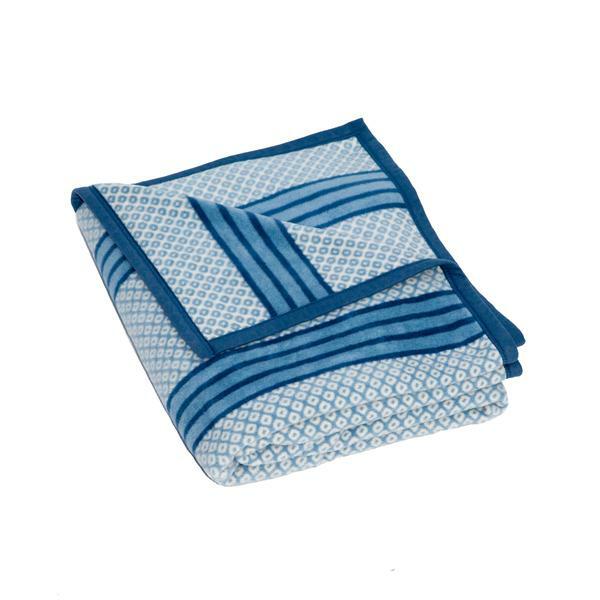 Our Captain’s Classic Blanket and Throw features a bird’s eye pattern in light blue and ivory. 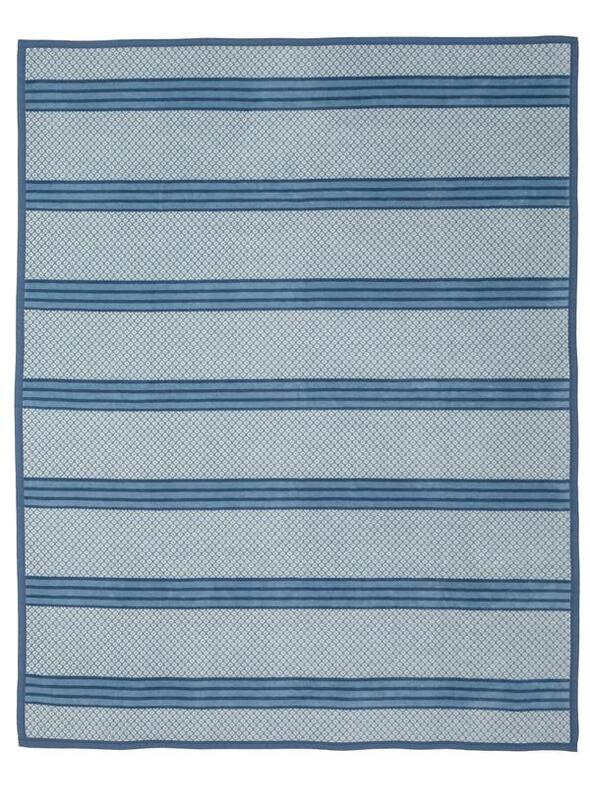 This classic pattern matches any decor, making it the perfect couch throw or bed topper. 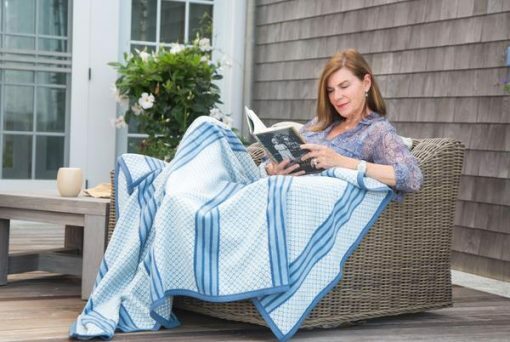 Many of oversized blankets and throws, like our Captain’s Classic Light Blue Blanket, measure 60” x 80” inches and are used as bed toppers and couch throws. 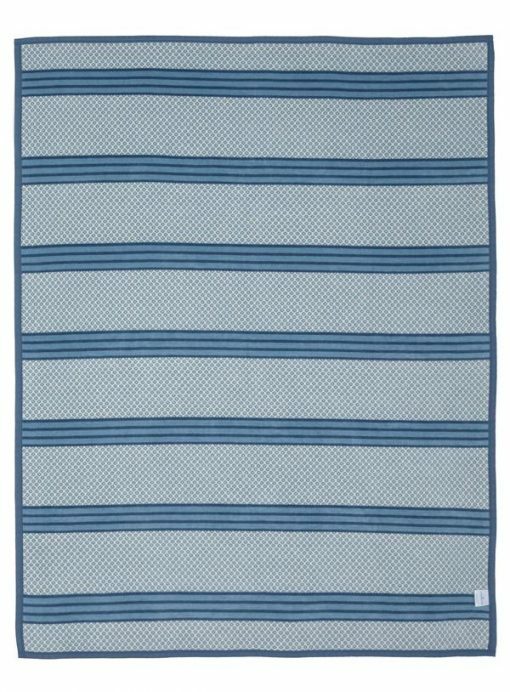 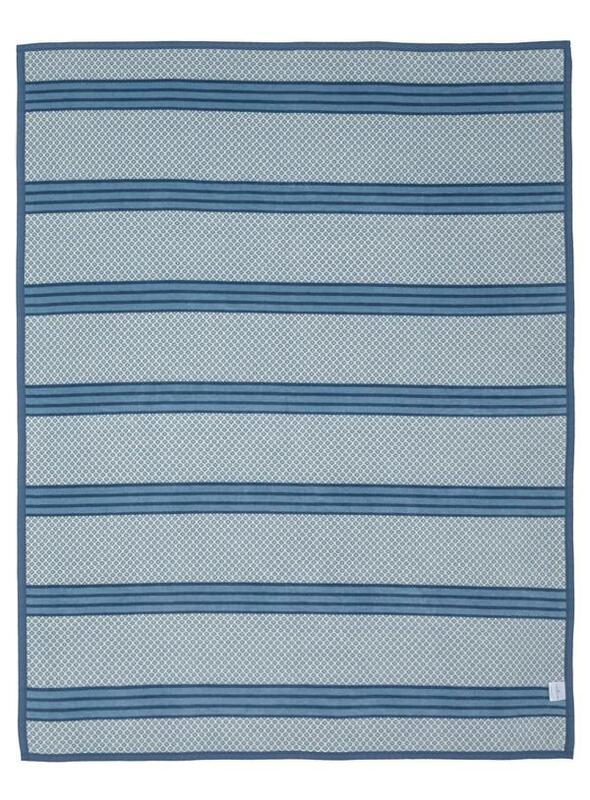 Our blanket makes the perfect addition to any coastal themed home or beach house. 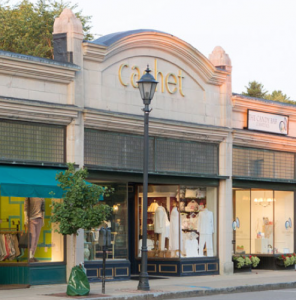 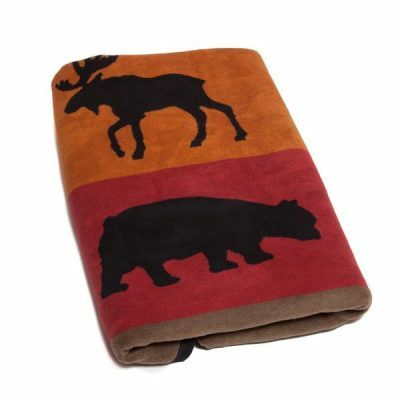 Our blankets will completely cover a twin bed or makes the ideal end of bed throw for a queen or king sized mattress. 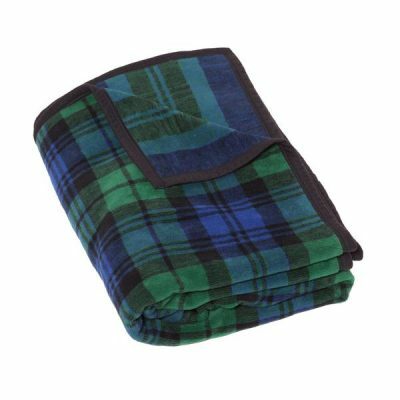 Our blankets provide plush warmth and soft comfort that will chase away the chilliest of nights and the breeziest of days. 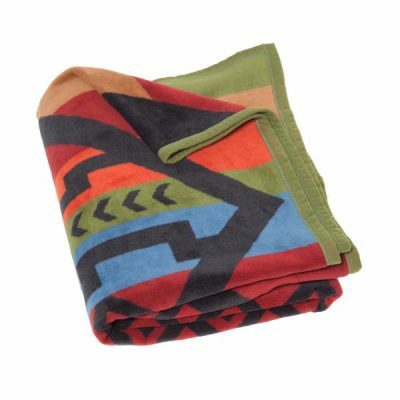 Our blankets are machine washable and dryable and will never pill or fuzz over time. 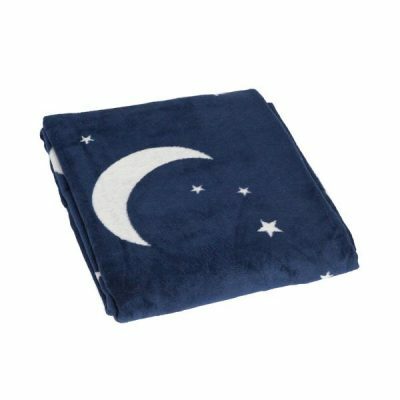 This means that the memories that you make with your ChappyWrap can be cherished for a lifetime.